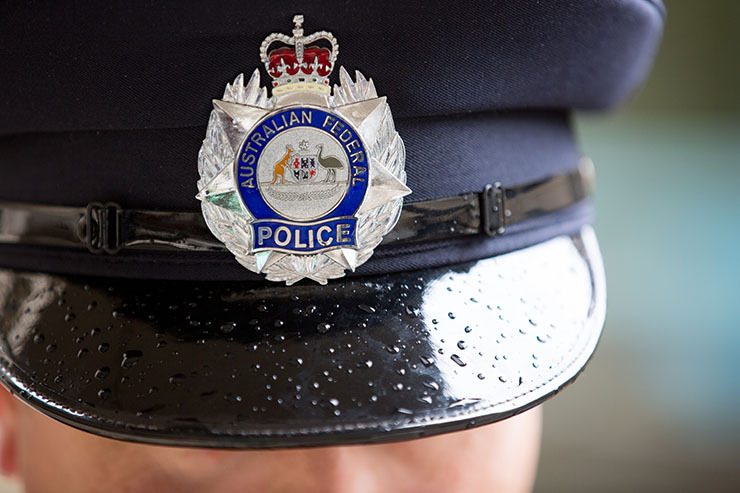 The AFP was contacted by Wiltshire Police in the United Kingdom – via the NSW Police Force Child Exploitation Internet Unit – regarding a man in a position of trust who allegedly sent inappropriate material to two underage girls living in the UK. one count of transmitting an indecent image to a person under 16, contrary to section 474.27A of the Criminal Code Act 1995 (Cth). Maximum penalty 7 years imprisonment. two counts of using a carriage service to groom persons under 16, contrary to section 474.27(1) of the Criminal Code Act 1995 (Cth). Maximum penalty 12 years imprisonment. two counts of using a carriage service to groom persons under 16 contrary to section 474.27(3) of the Criminal Code Act 1995 (Cth). Maximum penalty 12 years imprisonment. Police will allege the man used a social media platform to send indecent images and videos of himself to the two girls. The man also allegedly engaged in sexualised chat and encouraged the girls to send him videos. 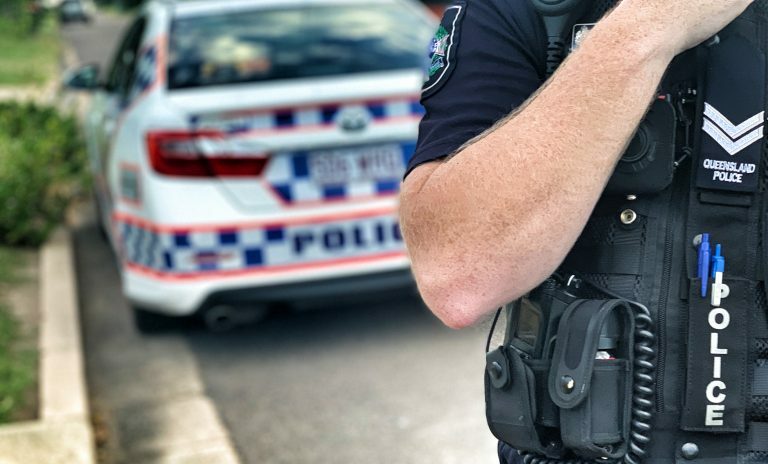 AFP Detective Sergeant Jarryd Dunbar of the NSW-JACET said the arrest should serve as a warning to anyone who thought they could evade the authorities by targeting children outside of the country. “Australians who target children overseas need to realise that distance between themselves and their potential victims is no impediment to law enforcement,” he said.